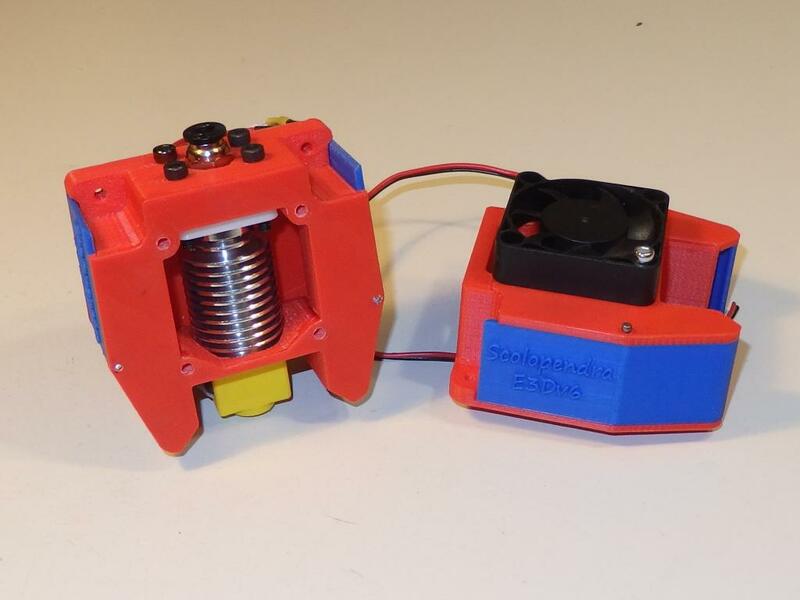 Very compact cooling system for E3Dv6, E3Dv5 and MK10 extruders. 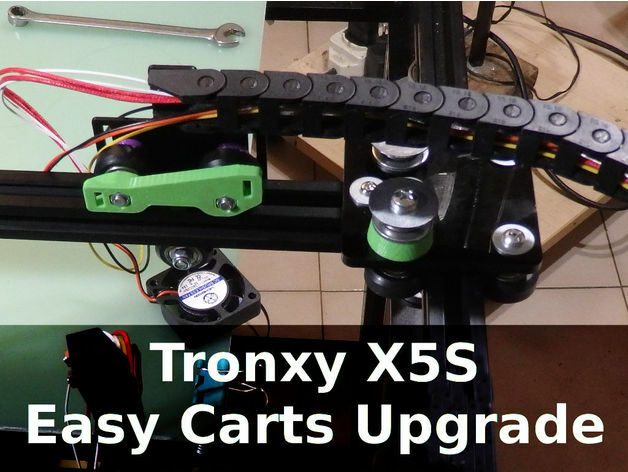 Hi, in this post I grouped all modification that I made on my lovely Tronxy X5S. First and most important mod is to correct the belts path and reduce mechanics stress and little distorsion of the prints. 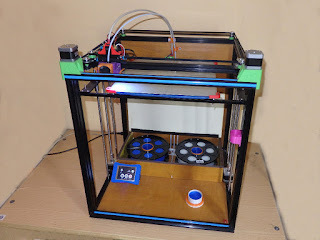 To solve this I made simple back belts holder and some thickness for ball bearing. 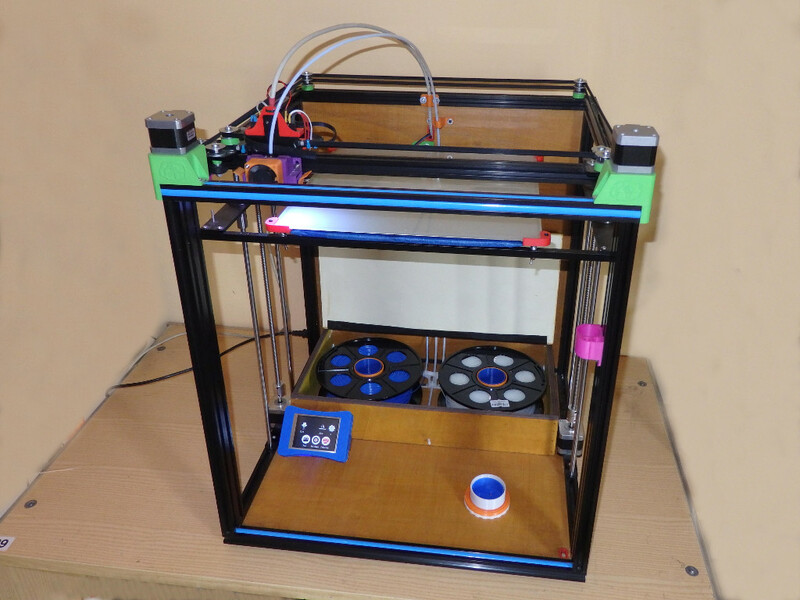 Welcome on SgaboLab and to the Open Brushless Project. 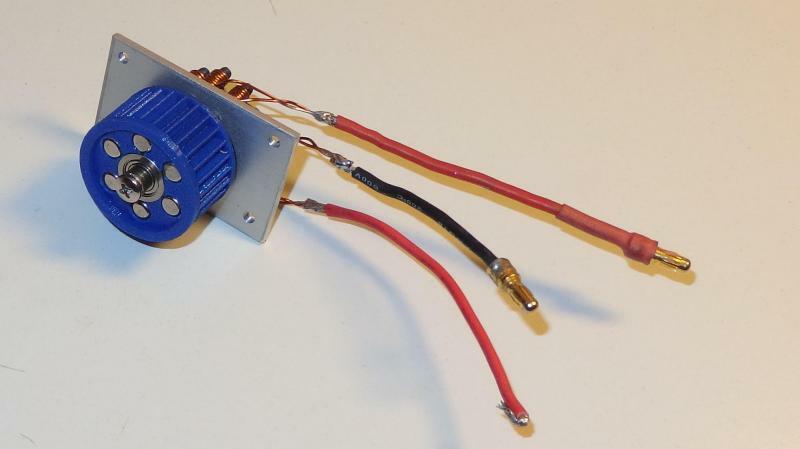 This is experimental project to research if is possible to build a DIY / homemade brushless motor with 3d printers help.